All Mineral homes currently listed for sale in Mineral as of 04/20/2019 are shown below. You can change the search criteria at any time by pressing the 'Change Search' button below. If you have any questions or you would like more information about any Mineral homes for sale or other Mineral real estate, please contact us and one of our knowledgeable Mineral REALTORS® would be pleased to assist you. "The Zestimate for this listing does not take into consideration the 3 additional parcels valued at an additional $161,934. This listing includes 4 large lots with Lovely Lindal Cedar Home and 2nd dbl Garage to store your boat and snowmobiles. Oversized main dbl Garage w entry thru Mudroom. Mountain-top views. Smart orientation to allow winter sunshine and summer shade. Wall of windows in Living Room and Dining Area. Expansive views from Sitting Room that features picture window in Office Nook. Upper and lower decks. Generous storage in Pantry/Laundry Room with easy water shut-off in an interior closet. Transfer box w/generator setup. High-efficiency low-emissions woodstove plus kerosene monitor heater. Conveniently located firewood storage off the Deck. This fabulous year-round home is located on a south-facing parcel with additional 3 parcels included. Privacy and elbowroom at its best! 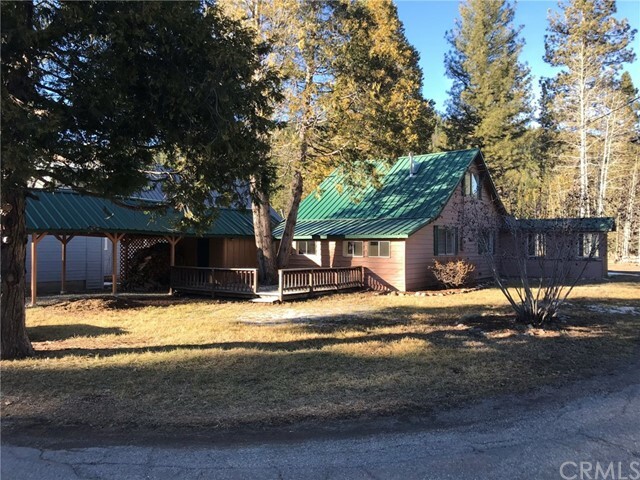 This listing includes 38249 and 38243 Hampton Ave, plus 38258 and 38252 Alpine Ave."
"The Zestimate for this listing does not take into consideration the 2nd parcel valued at $56,612. This Lovely Lindal Cedar Home is situated on 2 large lots. Mountain-top views. Smart orientation to allow winter sunshine and summer shade. Wall of windows in Living Room and Dining Area. Expansive views from Sitting Room that features picture window in Office Nook. Upper and lower decks. Generous storage in Pantry/Laundry Room with easy water shut-off in an interior closet. Transfer box w/generator setup. High-efficiency low-emissions woodstove plus kerosene monitor heater. Oversized dbl Garage w entry thru Mudroom. Conveniently located firewood storage off the Deck. This fabulous year-round home is located on a south-facing parcel with an additional parcel included. Privacy and elbowroom at its best! This listing includes 38249 and 38243 Hampton Ave."
"Have you thought about a second home and ready to find that place that will allow you to escape from the hustle of life? 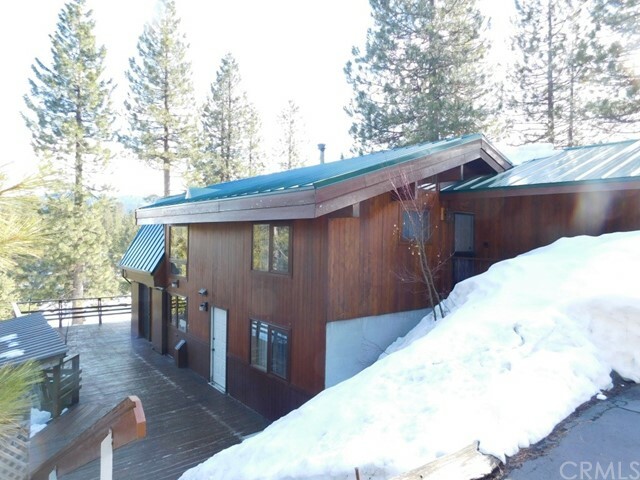 Imagine snowmobiling straight from your front porch to the top of Mount Turner, with the most desired fishing streams & lakes of Northern California at the tip of your fishing pole, along with the best hiking trails right at your heels! Even if you want to spend the weekend curled up by the fire with a good book, the possibilities of your own personal escape are here. 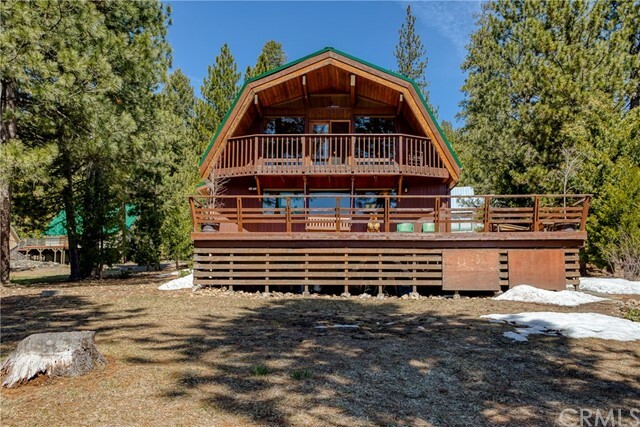 Tucked between peaks of the Lassen National Forest you will find this cozy cabin in the woods that is accessible all year round and easy to get right off the highway! This adorable two story, 1930's home has a bedroom downstairs with a loft style bedroom upstairs, large enough to fit multiple beds as well as be a comfortable game room or studio office. The bathroom and kitchen have been well maintained with all necessary features of a functional home. Sunroom and laundry area sit on the south side of the house that connect to the attached shed and carport. One of the largest corner lot in the quaint little town of Mineral! Purchasing fully furnished can be optional so, it's ready for your next escape or to generate income as a move in ready vacation rental being its located near many popular destinations and desired vacations stops! The opportunity awaits!"